A Christmas for Katie has become one of my Christmas miracles. 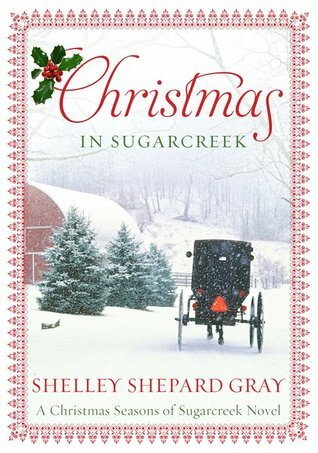 This year, my Christmas book for Avon Inspire was only supposed to be the paperback edition of Christmas in Sugarcreek. A new Christmas novella wasn’t part of my schedule- it wasn’t even mentioned. And then little Katie Weaver started talking in my head. For those of you who are writers like me, I bet you know what I mean. A few months ago I kept imagining a story centered around six-year-old Katie Weaver, one of my favorite characters from my Families of Honor series. Never thinking that it was going to come to anything, I began writing this little book, mainly for myself. Well, next thing I knew, I had three chapters and a bigger idea. So I somewhat hesitantly asked my editor if we could do something with this story. I had hoped to maybe post a chapter a week on my website, or perhaps even on Avon’s website. 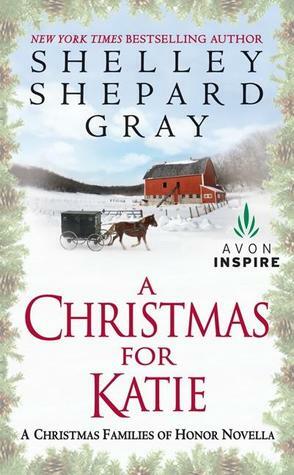 Then I got permission to write A Christmas for Katie as an eBook. Most recently, it became available through several e-retailers in paperback form. Now, here I am, telling folks about it! I couldn’t be more delighted. A Christmas for Katie centers around Katie being dissatisfied with a broken down and peeling nativity set in the front lawn of her town’s public library. When she asks the librarian to fix up the figures, Miss Donovan the librarian isn’t too interested in that plan. Eventually Katie discovers that Miss D. is a little blue because she doesn’t have a sweetheart. Well, Katie, who unfortunately always puts her needs first, decides to help Miss D. find a man…all so she can have a prettier nativity to look at! It’s a sweet little story, and one that I’m very fond of. There’s a scene between Katie and her older brother Loyal that always makes me cry! If you enjoy Christmas stories, I hope you will give A Christmas for Katie a try. It’s really the little story that wasn’t supposed to be written…but I’m oh-so-glad it came to be. and she's only six and a half! Plus, her favorite librarian, Miss Donovan, seems sad. She won't even fix up the rundown nativity in front of the library in time for Christmas. Then, an old woman is attacked outside the library, and, one by one, the nativity figures start to disappear! and he promises to find the missing nativity pieces for Katie. 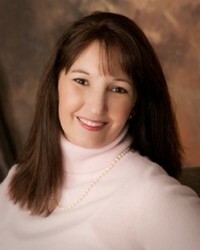 Author Rescue has generously offered an ebook copy of A Christmas for Katie to a lucky reader! The giveaway is open worldwide and ends on 27 November 2012!